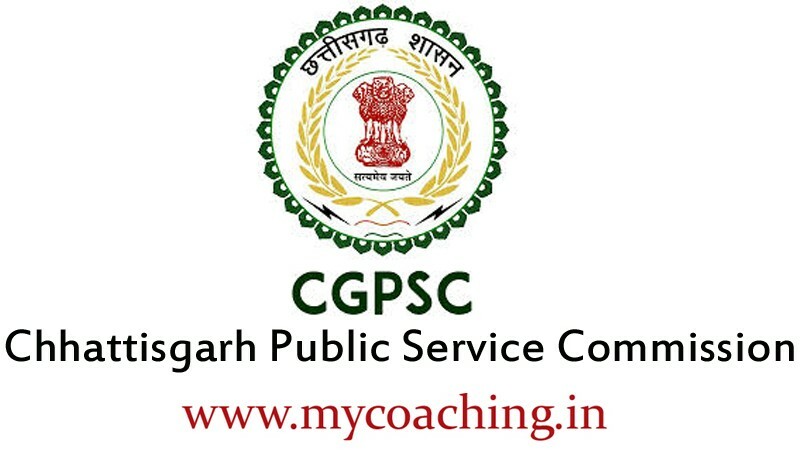 CGPSC Online Are Invited Online Application Form- for the Civil Judge Recruitment in Various Subject. 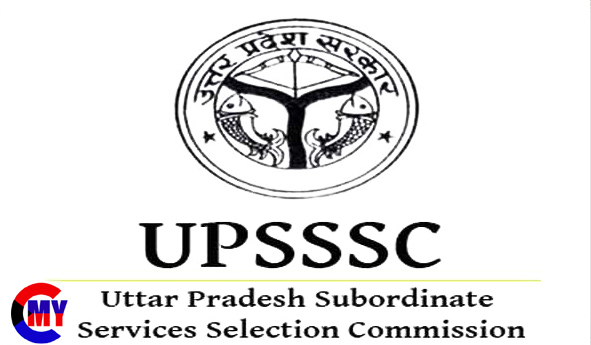 - Candidates Are Interested to the Following Vacancy and Completed the all eligibility criteria - read the full notification and apply online. Debit Card / Credit Card / Net Banking or Pay the Exam Fee Through E Challan Fee Mode. Candidates can read the full Notification Before Apply Online !